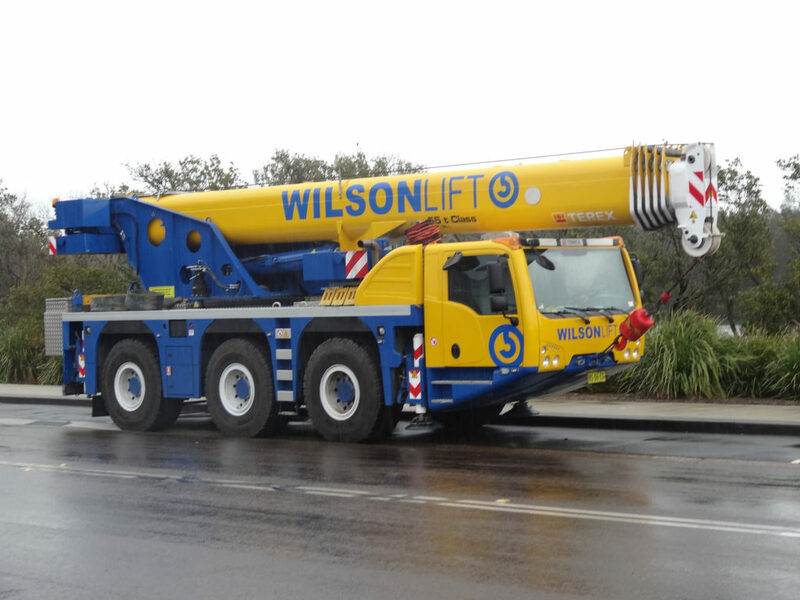 At WilsonLift our team ensure that the correct crane is supplied to suit the intended task. WilsonLift supply quality machinery and staff that exceed the requirements of the client. Our modern fleet of cranes can perform lifts of up to 200 Tonnes. 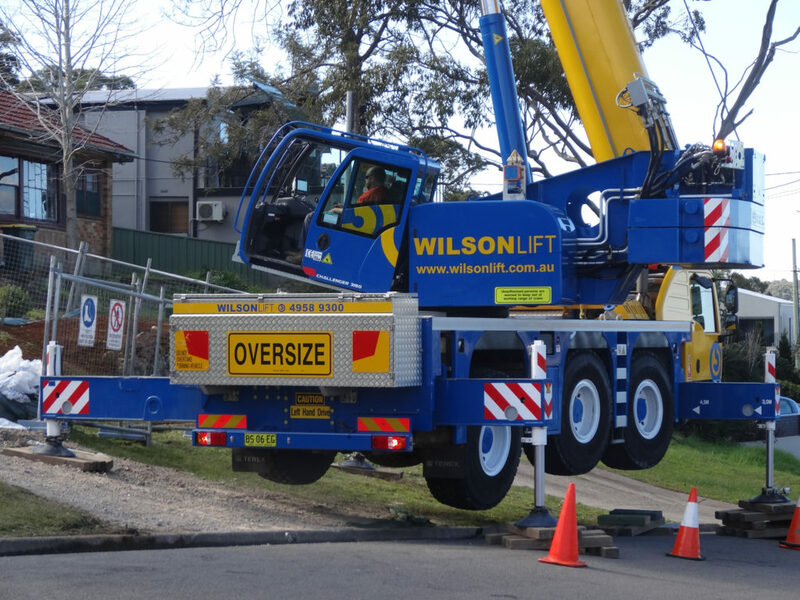 The team at WilsonLift constantly upgrade our fleet of mobile cranes and franna cranes to provide you with the perfect crane for any lifting purpose. All Hours, All Areas, Free Site Inspections, Friendly & Reliable. We provide our customers with modern, well maintained machines and lifting equipment. 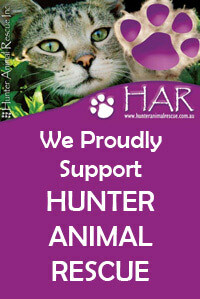 Friendly and highly experienced crane crews committed to performing tasks safely while maintaining a can-do attitude. 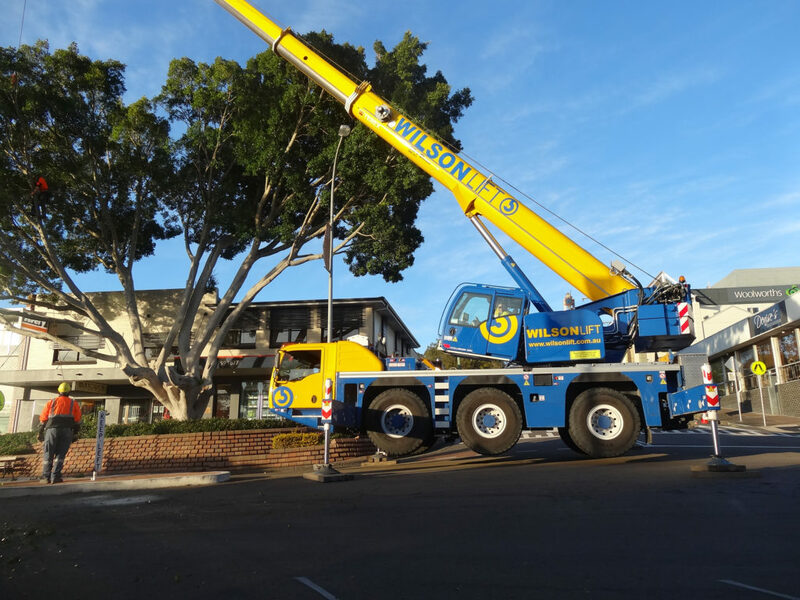 For more information or to book a crane, contact us today!